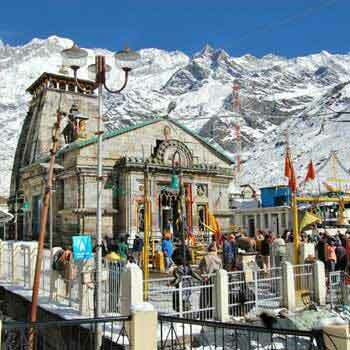 Kedarnath Dham is one of the holy twelve Jyotirlingas of Lord Shiva. 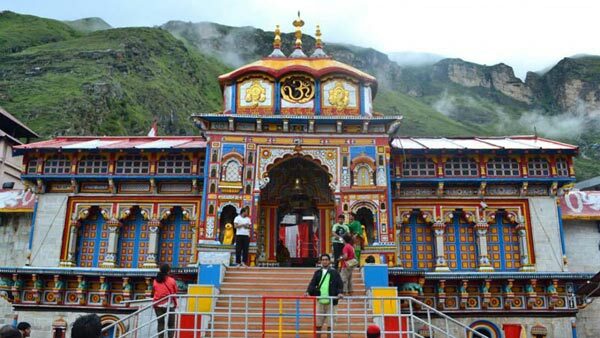 Set at an altitude of 3580 m, in Uttarakhand, this pilgrimage site holds immense religious importance for Hindus. Every year devotees from all over the world undertake the yatra. 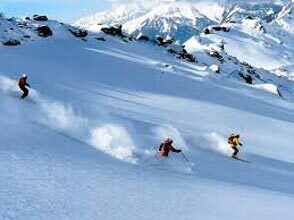 Indian Holiday brings you Divine Kedarnath Dham Yatra tour package. In 4 days and 3 nights trek to the Kedarnath Temple, visit Guptkashi, Sonprayag and Rishikesh. Embark on Kedarnath Yatra and seek the blessings of Lord Shiva. Reach Haridwar by the morning. From here, take an almost 5 hour drive to Guptkashi. Just as you reach your destination, make a check in at the hotel. 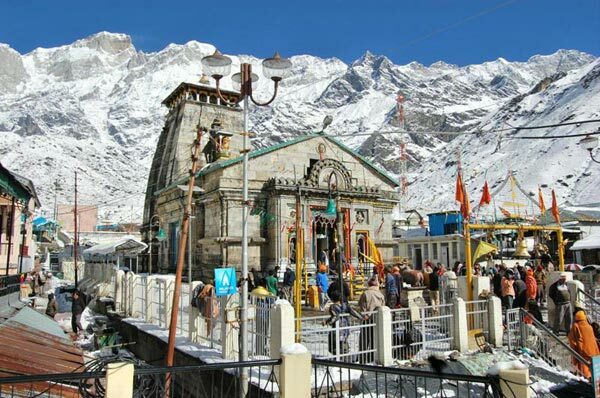 In order to continue on your Kedarnath yatra, you would be requiring a medical checkup, hence, get the medical procedures done by the end of the day. Overnight stay and dinner at Guptkashi camps/hotel. 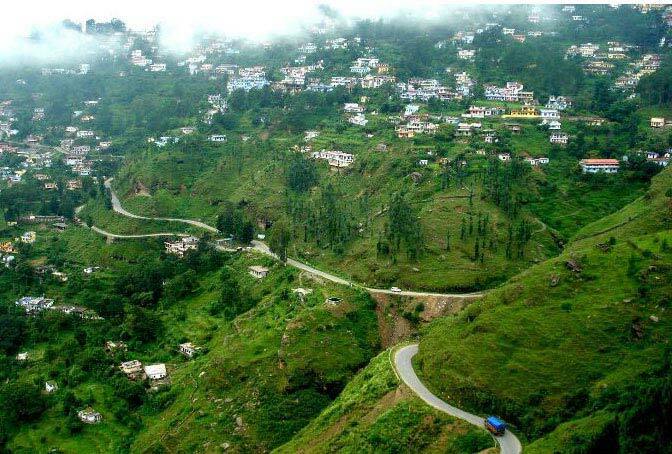 Embark on an early morning drive to Gaurikund which is around 33 kms from Guptkashi. Make your start just after the breakfast. Right from Gaurikund, trek to the sacred Kedarnath starts. 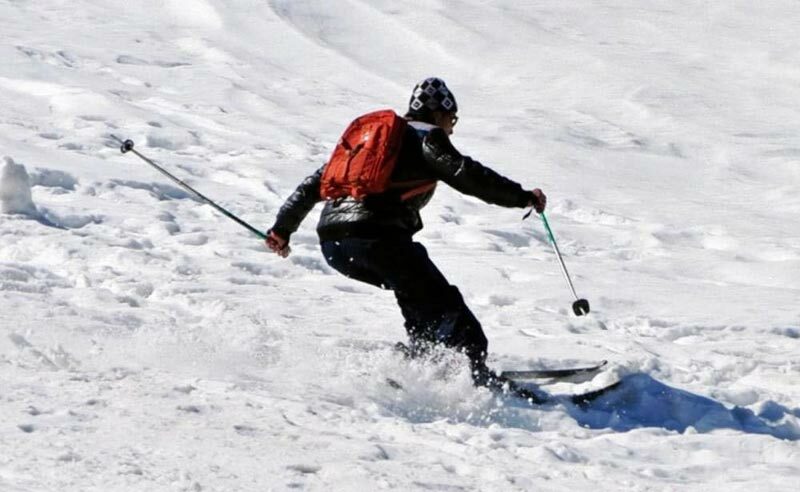 It is a 12 km trek, which can also be covered on a Doli or a hired horse. On your trek, you would be likely to come across the river Mandakini, which is one of the main tributaries of the Ganges that originates from Kedarnath and flows through Gauri Kund. Chanting Jai Bhole Nath with the fellow pilgrims walk down the rough terrains to Kedarnath, which also overlook the snowy mountains. Make your overnight stay at Govt. camps/lodges in Kedarnath. Before dawn, visit the temple of Lord Shiva at Kedarnath for the 'Abhishek'. The scared idol of the lord is placed inside the Garba Griha of the temple. Post darshan, return to the camps/lodges. From here, start your return journey, back to Gauri Kund. 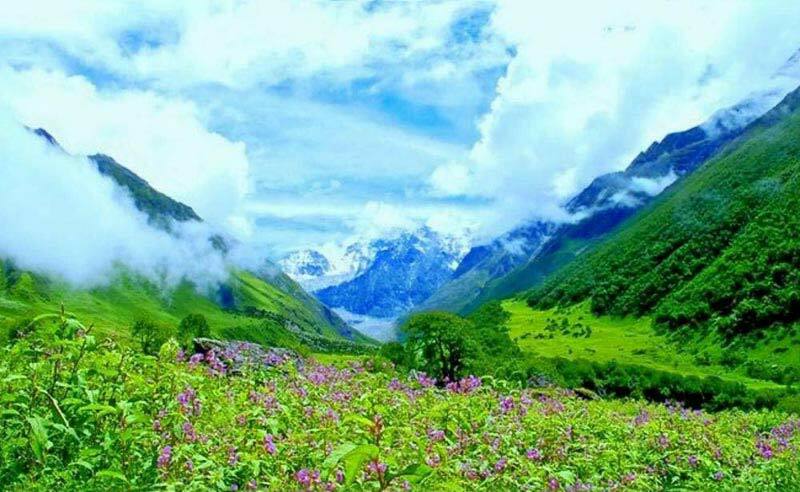 On completing the trek to Gauri Kund, you will be escorted to the hotel for dinner and overnight stay. Post breakfast, drive to the spiritual city of Rishikesh, which is also the Yoga capital of the world. 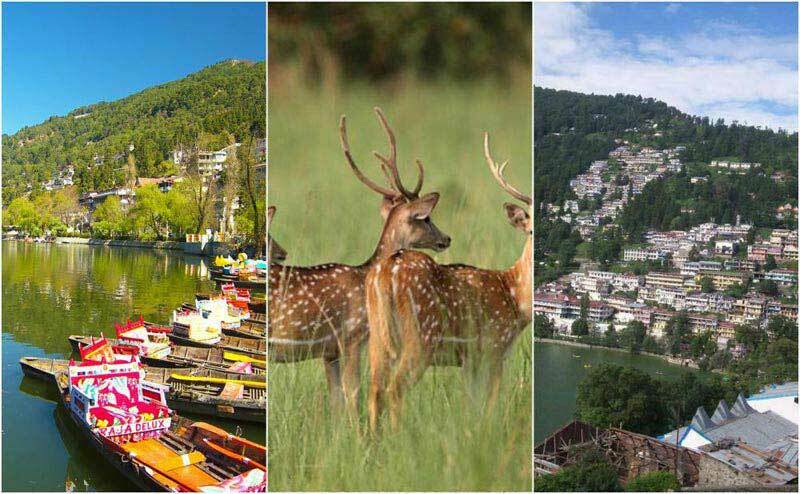 On your arrival, visit the famous Ram Jhula, Laxman Jhula and various other attractions of Rishikesh. In the evening, drive back to Haridwar which ends your Kedarnath tour.